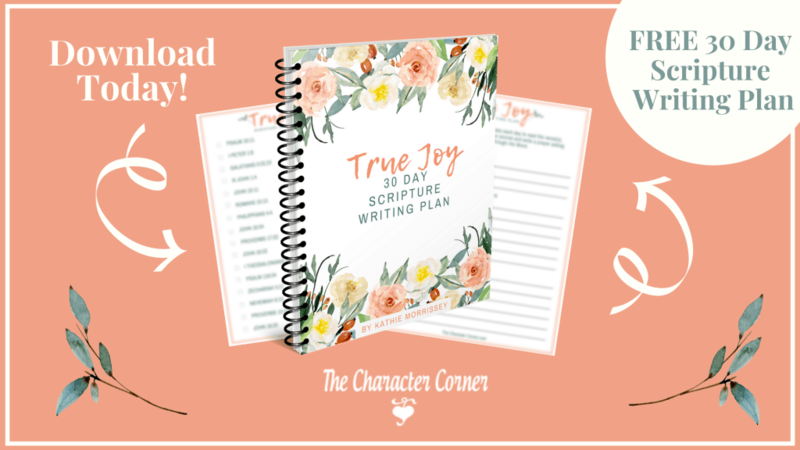 Welcome to The Character Corner! Thank you for stopping by to visit us at The Character Corner. I’m Kathie, wife to Alan, mother of eight children, and homeschooling mom of 31 years. My husband and I have been married for 40 years, and our kids are grown up, with the youngest being 21. 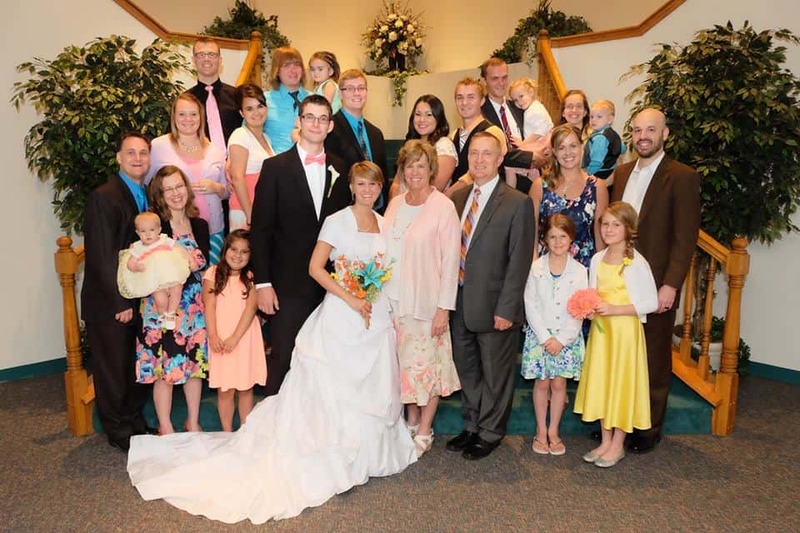 We also have 13 precious grandchildren. 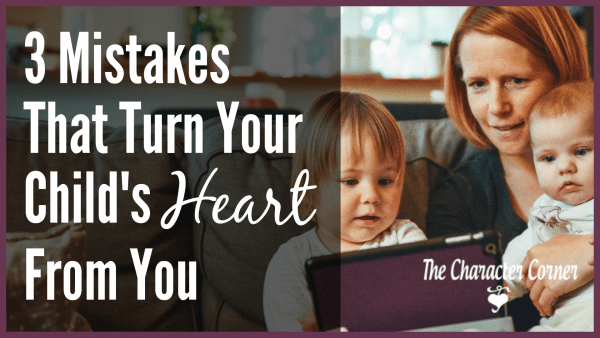 Though my homeschooling days are behind me now that all eight of the kids have graduated, I still stay busy as I run The Character Corner, travel to conferences, speak, and share encouragement on my blog. When I’m not working, you may find me playing the piano, reading a good book, or eating chocolate. 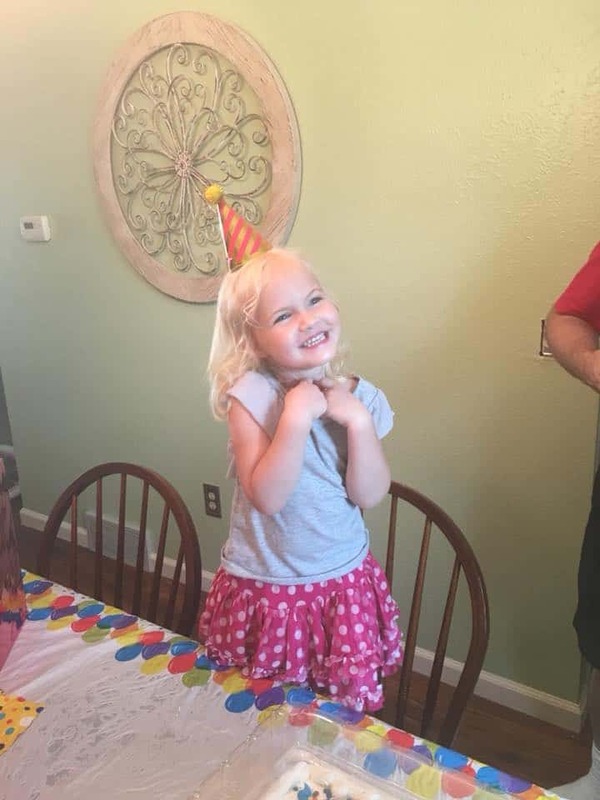 And twice a week, I take care of my sweet four-year old granddaughter, Tori. Parenting and homeschooling is a wonderful adventure, as well as an amazing opportunity. It can be overwhelming too, so I’d like to offer information and resources that can help you along the way. On my site and blog I will share many of the things the Lord has taught me, as well as provide information and resources to help you to not only focus on the academics, but the more important issues of the relationship with your kids, character training, and pointing them to God. My goal in my speaking and writing is to help and encourage parents to be purposeful as they try to raise their kids to have Godly character, and a heart for God, while providing practical advice, tips, and encouragement from the things I have learned over 36 years of parenting, and 31 years of homeschooling. NEED SOME REGULAR ENCOURAGEMENT & SUPPORT IN YOUR PARENTING JOURNEY? Join our community and receive 4 WEEKS OF FREE CHARACTER LESSONS. 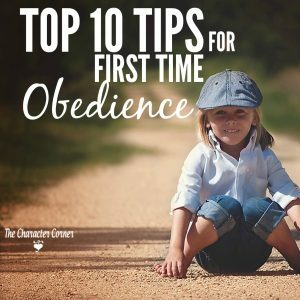 You will also receive emails about twice a week with practical parenting tips, ideas for character training, and lots of homeschool encouragement. I will include links to my new posts so you don’t miss any of them, and there will be occasional coupons and subscriber only freebies you won’t want to miss. Sign Up and receive 4 Weeks of Free Lessons from my most popular ebooks, 'Little Lads & Ladies of Virtue' and 'Lads & Ladies of Wisdom' immediately. I would also love to have you join us on FACEBOOK and PINTEREST. May God bless you as you strive to raise Godly children and young people for Him!